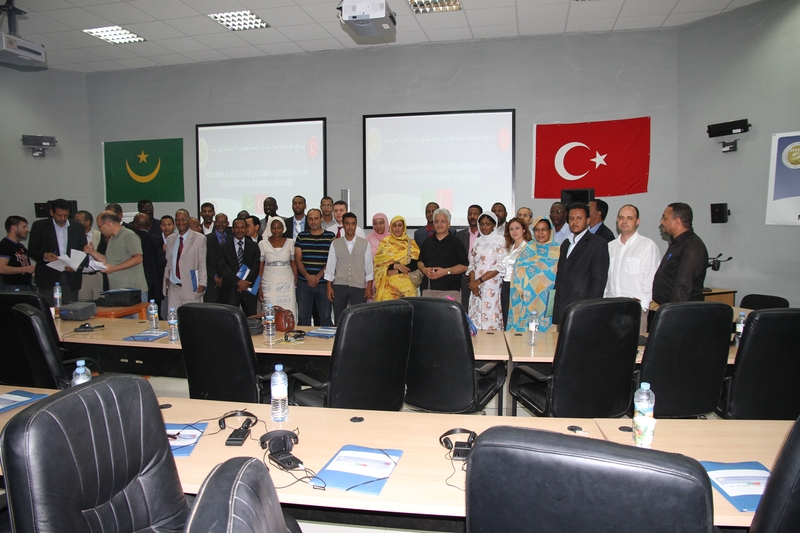 SESRIC and the Turkish Cooperation and Coordination Agency (TIKA), under the patronage of Turkish Embassy of Nouakchott, jointly organised “Food and Life Safety Support Programme” in Nouakchott, Mauritania, on 5-10 May 2012, within the framework of the OIC Agricultural Capacity Building Programme (OIC-AgriCaB). 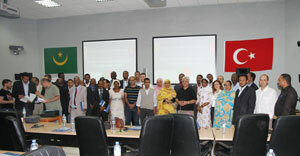 The trainings were provided by academicians from various universities of Turkey. 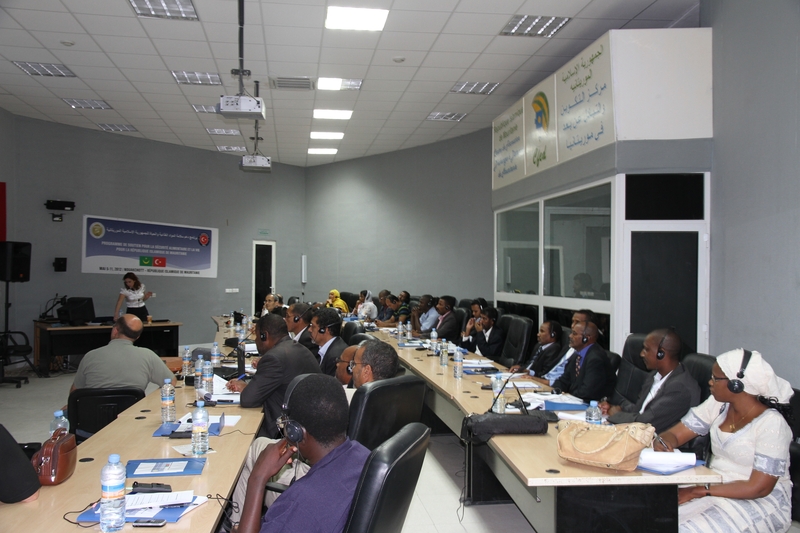 33 veterinary surgeons, food engineers, medical and private sector staff from food sector attended this programme. The aim of the programme was to enhance the capacities in producing red meat, fish and other food in compliance with international level of standards. 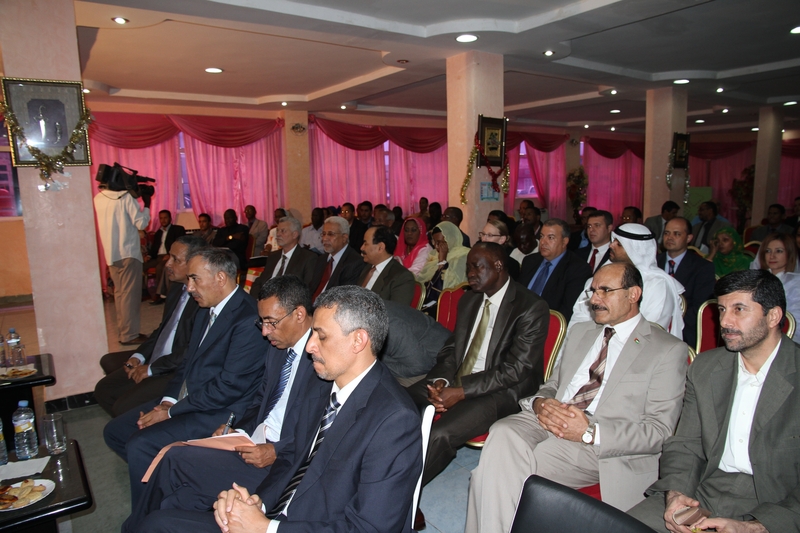 The opening and certification ceremonies were attended by H.E. Brahim Mbareck Ould Mohamed El Mokhtar, Minister of Agriculture and Rural Development Ministry of the Islamic Republic of Mauritania, H.E. 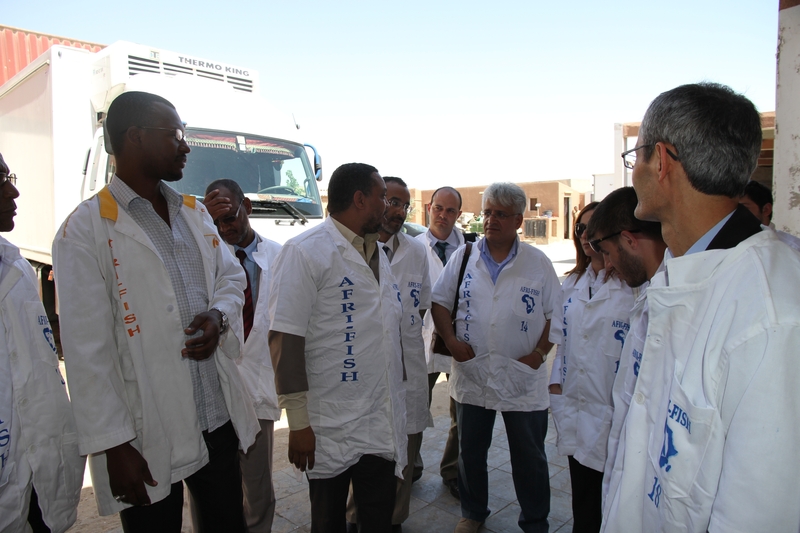 Musa Kulaklıkaya, Ambassador, Turkish Embassy of Nouakchott, Dr. Mahmut Çevik, Coordinator, TIKA, and Ambassadors of Algeria, Egypt, Gambia, Iraq, Palestine, Qatar, Saudi Arabia, South Africa, Spain, Sudan, Syria, Tunisia and United Arab Emirates to Nouakchott. In his opening speech, H.E. Kulaklıkaya emphasized that the main problem in Africa is not the hunger but misuse of production resources and lack of healthy and secure production techniques. 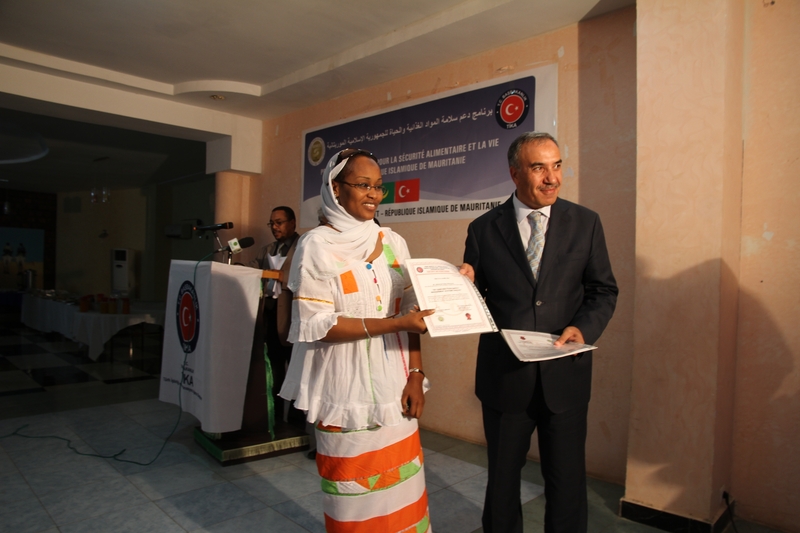 In this respect, he stressed the need for quality experts in the field of agriculture and livestock and expressed his thanks to TİKA, SESRIC and Islamic Republic of Mauritania for their joint efforts in initiating the first food safety programme in Africa. 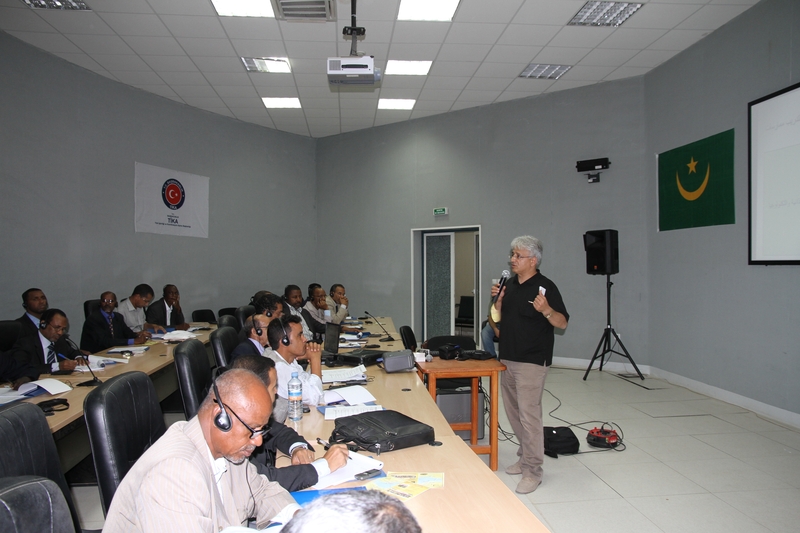 Furthermore, within the context of the programme, the Mauritanian food experts also received in-the-field practical training. At the end of the programme, the most successful 15 experts will be receiving further practical training in Turkey.